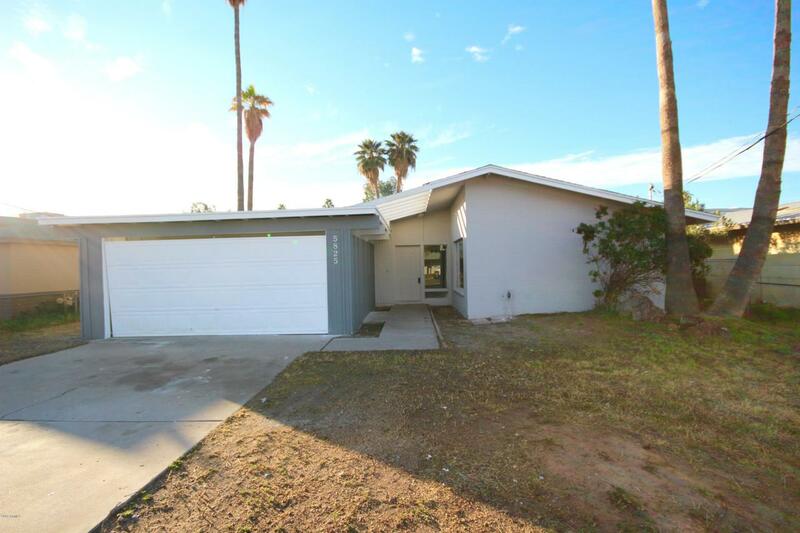 Beautifully remodeled 4 bed, 2 bath, 2 car garage cul de sac home priced for immediate sale in Glendale! This home has it all. A living room, family room, a split floor plan(perfect for visitors), and nice open kitchen. Amenities include brand new kitchen, granite countertops, and stainless steel appliances. 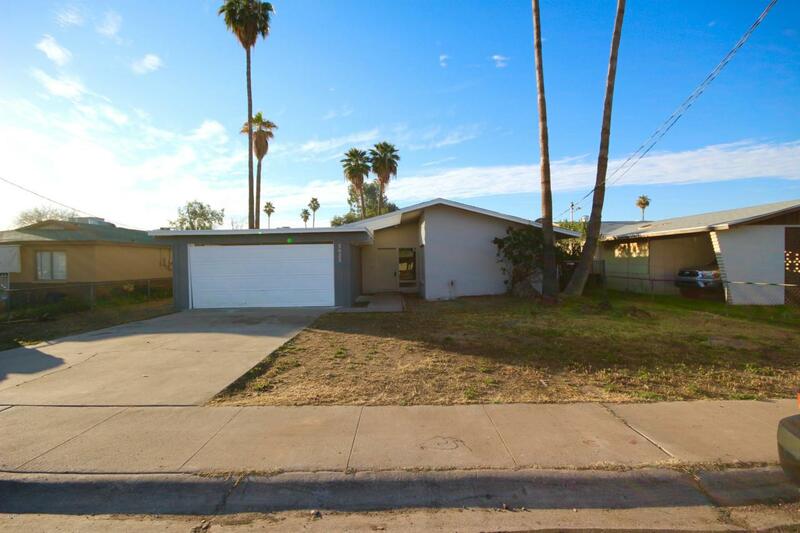 Home has a nice spacious backyard including a patio and diving pool excellent for entertaining. 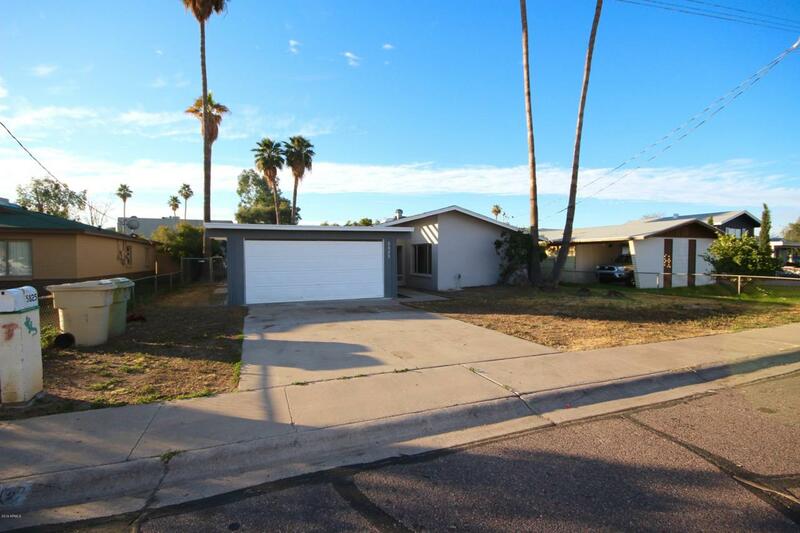 Home is easily accessible to restaurants, shopping, schools, and the I-17. No HOA! 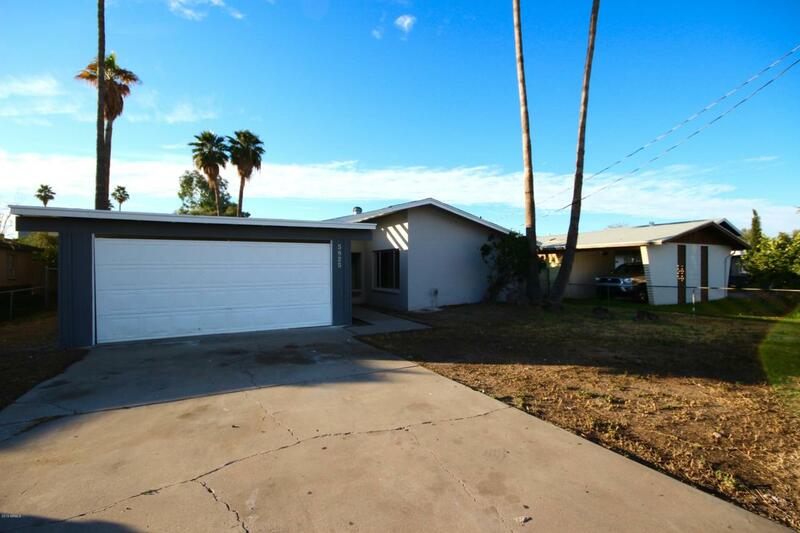 Ring in the new year with this home! Listing courtesy of The John Samuels Agency.